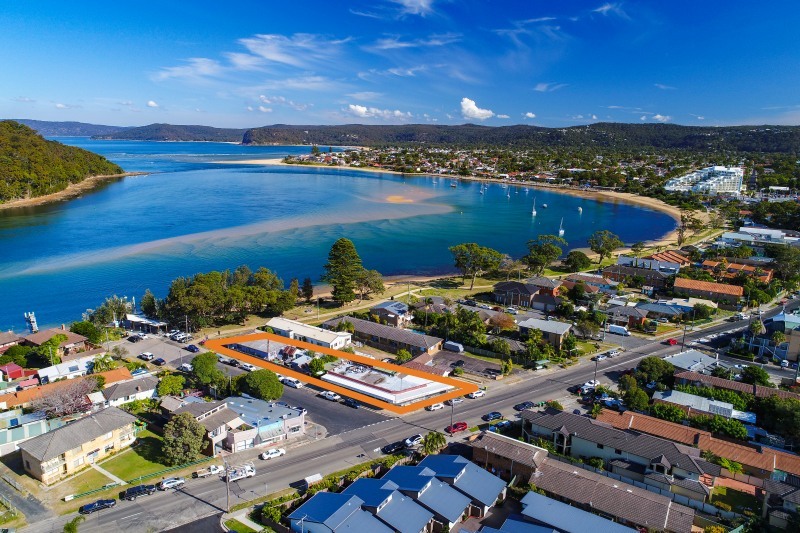 -Situated right on the Ettalong Beach waterfront near the ferry service, this massive 1088sqm block features a commercial complex including 5 retail shops and 2 houses generating approximately $160k p/a. -Huge opportunity for development (STCA) with conceptual plans for residential units and commercial shops. -Within walking distance to Cinema Complex, cafes, markets and town centre.